Introduced back in Mai 2012. We are now forced to discontinue the Fun 10. Some of the components it relied upon are not more available for us. It helped us to supply one valid product even in the lower market segments, where the competition is fiercer and does not always rely on real quality of sound and of the product. Wojciech Pacuła from High Fidelity.pl tested our Fun 10 in his online magazine. Well, he says in an e-mail to me, that he enjoyed it. And I believe him because I know the qualities of the Fun 10. 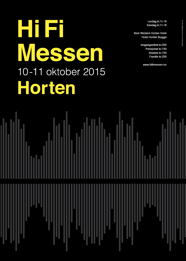 Horten HiFi Messen is a small show in Horten, Norway. Ketil invested lot of research to chose what to play in the room. 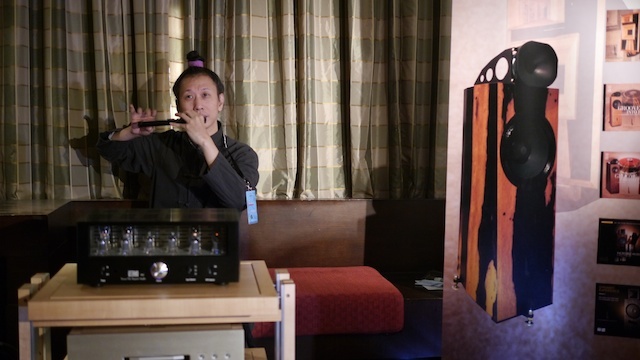 He even made a professional measurement of the sound qualities of the room to be sure to be ready for the show and avoid surprises during setup. very nice feedback, the Fun 10 was perfect in this small room. On the 28th of June Alta Fedeltà in Calco, near Lecco hosted a very nice event with Blumenhofer. Here You can read something more about the event. It is written on Italian. Which Loudspeakers? 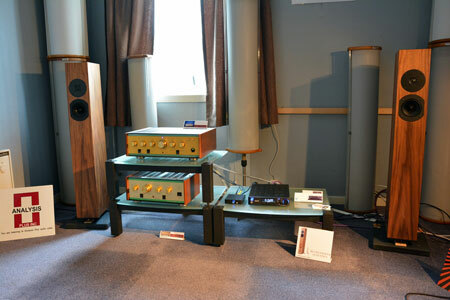 A Fun 10, a Tempesta 20 and a Genuin FS 2 connected to Octave power amplification. Needles to say that most people spent most of the time in the Sala Grande. Well, we hat lots of questions and lot of information share, lot of talks and, in between, I had the chance to sit down and enjoy some music: my impression was that there was no system, that everything disappeared and the music came like a wall with a refinement and a description precise like a diamond cut. It had the presence and the richness of a complete symphonic orchestra. Wow a seldom experience! 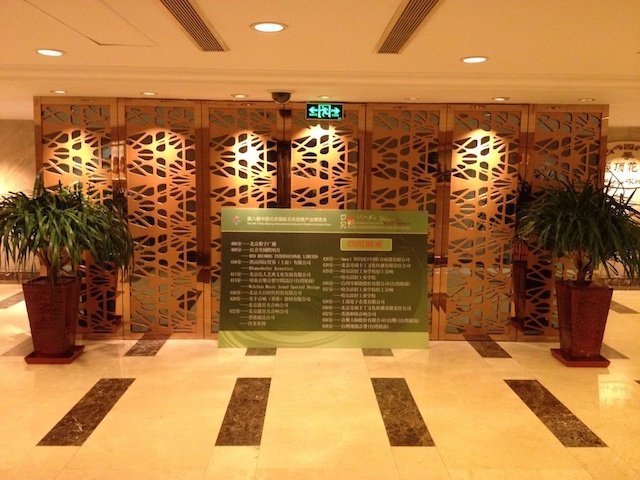 It is a fix appointment with our sales Representative in China. I do not need to stress the big contrasts we meet every time we are there. This time was as usual astonishing. Huge amount of people visiting us and spending time in our stand. I hope that You enjoyed it, if You have been there!! We did. 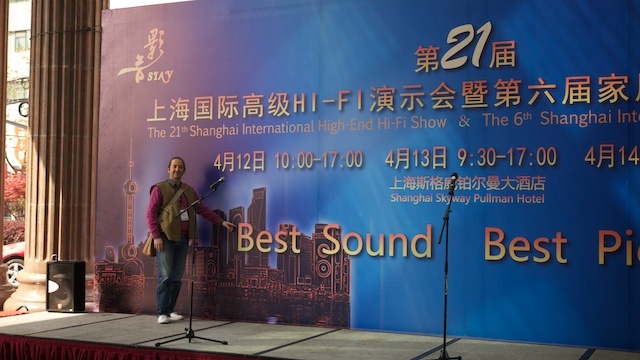 The Blumenhofer presence at the 2013 HiFi show in Guangzhou was really extended. Our products have been shown off in 3 Rooms. During the show a professional recording engineer came to our room and made some demonstration about his recordings. There was a singer and himself was playing a flute. After that he did not move any further: this was the room that was demonstrating best how near can be a reproduction match the original sound... barely a difference. Enjoy the pictures!! in our gallery. Look familiar? 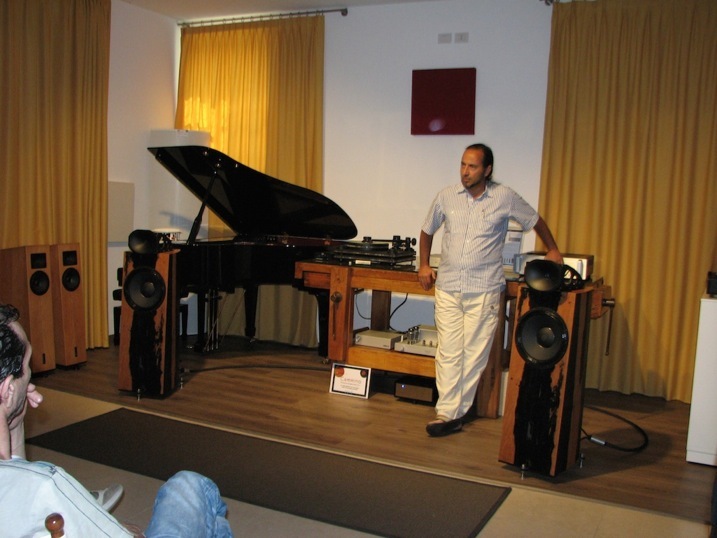 With this event we want to welcome AUDIO21 in Wapenveld as new Blumenhofer Acoustics Dealer in his area, it was (and still is) very crowded. 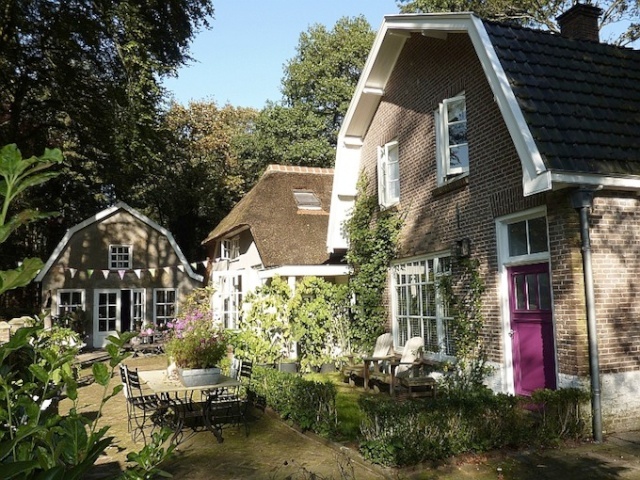 A familiar ambient and a really professional support from Mark van Braam, near there a very cosy Bed and Breakfast to be able to enjoy Your own listening section until late at night and the whole day after. 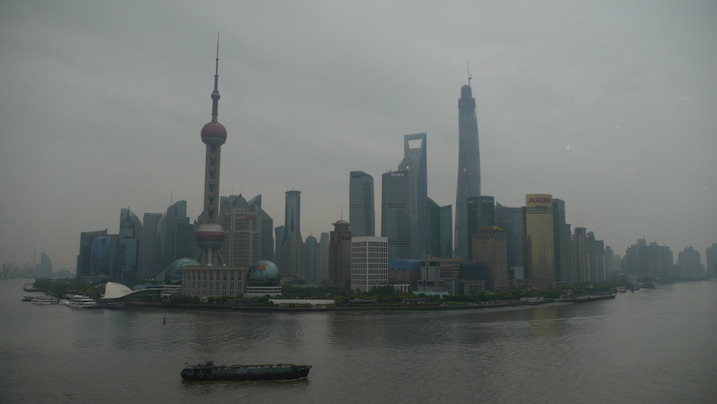 The German Chamber of Commerce supported the German industry in the participation to the Shanghai High End Show 2013, they gave us an extraordinary logistic support and a big opportunity to present our products in Shanghai. It was a long time that we did not go to China and we appreciated the opportunity. Like the Fun 13, the Fun 10 is a back loaded bass horn Loudspeaker with a standard silk dome for the tweeters. Based on the same quarter wavelength technology of the Fun 13 it is a continuation of that development. 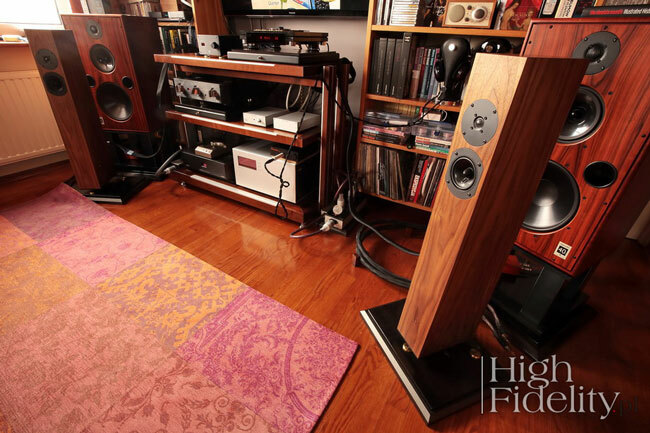 High quality MDF wood and an astonishing sound quality, available starting today. Have Fun!